It's that time of year again, when NightBallet Press must choose from all the excellent manuscripts published in this past year to make nominations for the Pushcart Prize. As always, it's extremely difficult to narrow the selections to only six nominations. NBP believes that every single one of its poets deserves the Prize, and if possible, we would heap awards and accolades on each one of you and your amazing and exciting poetry collections. Please join with NBP in congratulating these wonderful poets, and wish them luck in the Pushcart Prize judging process! This year, in addition to nominations for the Pushcart Prize, NBP has made nominations for the Ohioana Book Award, as well. Please join with NBP in congratulating the authors of these books, and wish them luck in the Ohioana Book Award judging process! Once again, to all the NightBallet Press poets, I wish we could nominate every poet, every poem, every book. 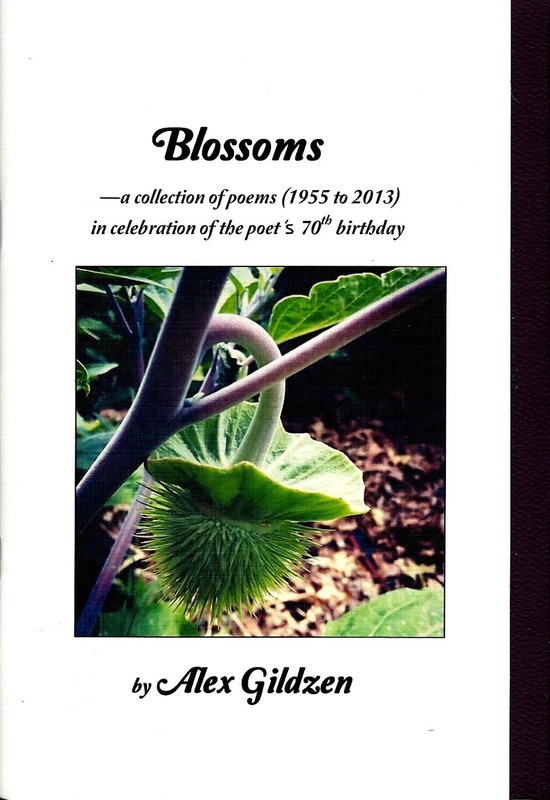 I am honored and humbled to have had the opportunity to publish your wonderful words. Thank you from the bottom of my heart. Wallace Rides With Boom Boom and Everything's Turning Green! 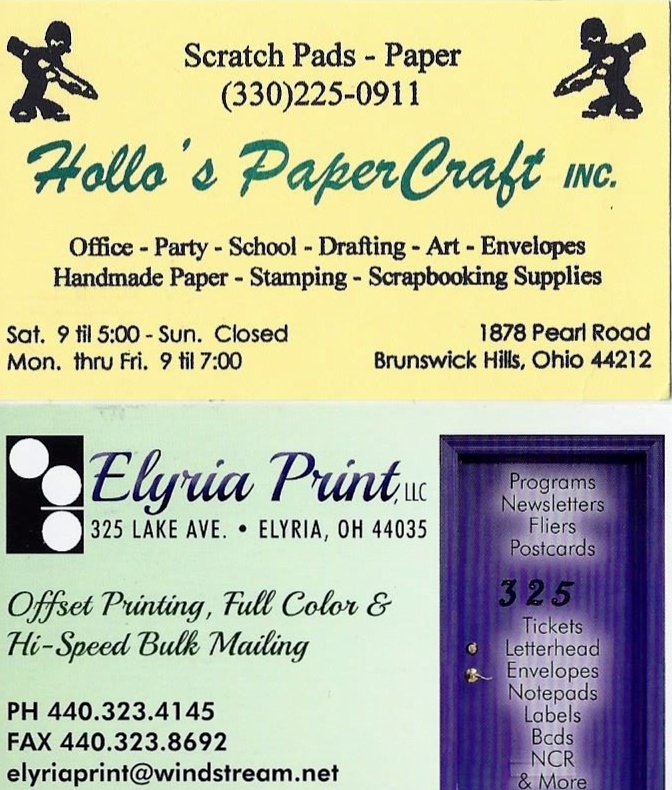 On October 24-October 26, an exciting event took place in Cleveland, Ohio, as people from all over the United States gathered to celebrate poetry, small presses, and the "mimeograph revolution" poet d.a. 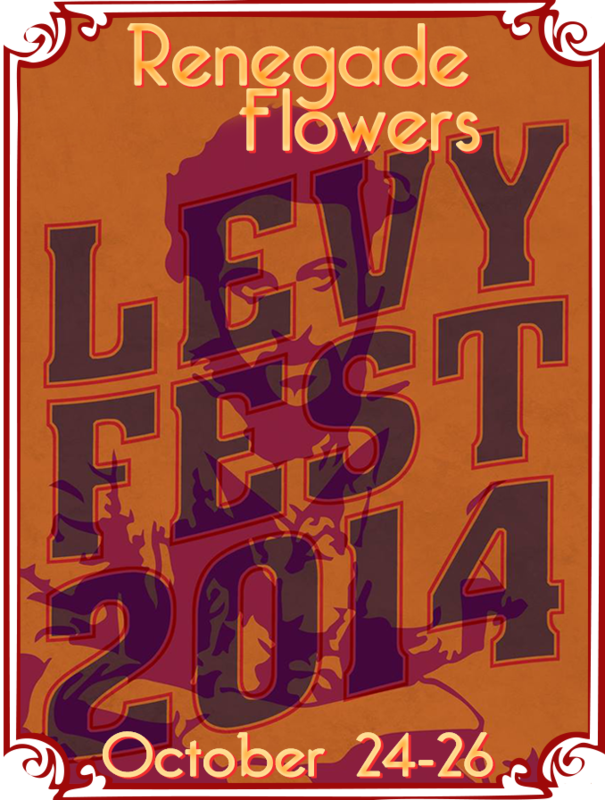 levy. and Gimme Back My Radio by Russ Green! 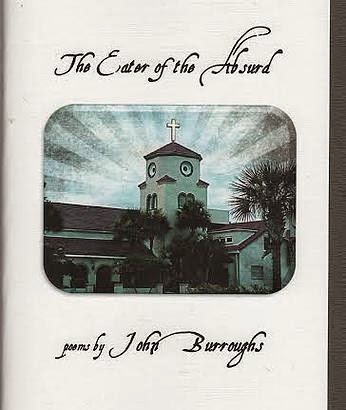 "In Gimme Back My Radio, Russ Green plays conductor and meteorologist to the awesome fronts colliding in his mind—the smashed barometric boundary where Himalayan flags, American greed, Bayou lovers and city tow trucks squall—where his relentless attention spins in tricked-out cyclones of alliterative rapture, in tornados of prayer from which Green emerges triumphant—baton both broken and glowing." 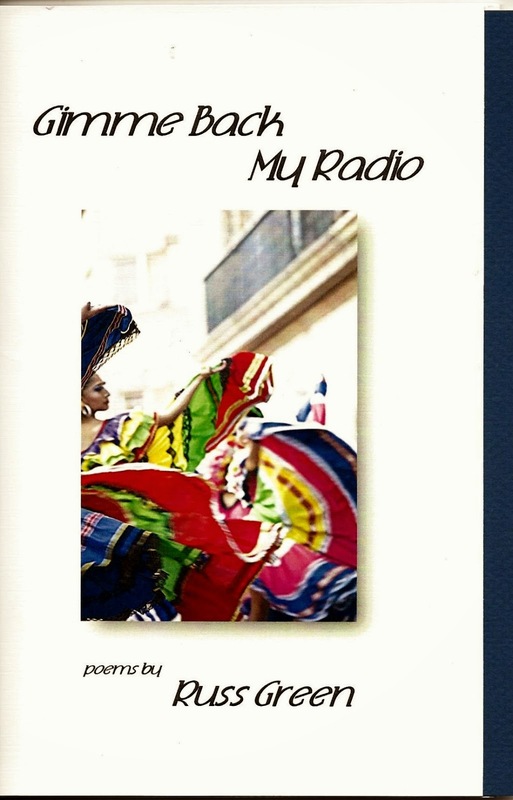 In Gimme Back My Radio, Green writes about John Lennon, Jack Kennedy, Amiri Baraka, New York City, Starbucks, "Sultry Tongues" and "High-heeled Honeys" and much more, with keen observation and a unique sense of humor. 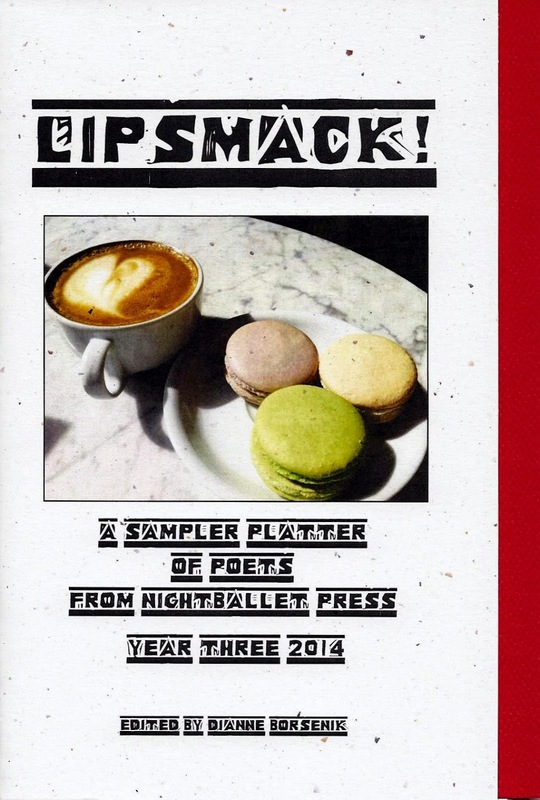 His poems at the same time satisfy and leave you hungry for more! Russ Green at the Lit Café reading Saturday night. 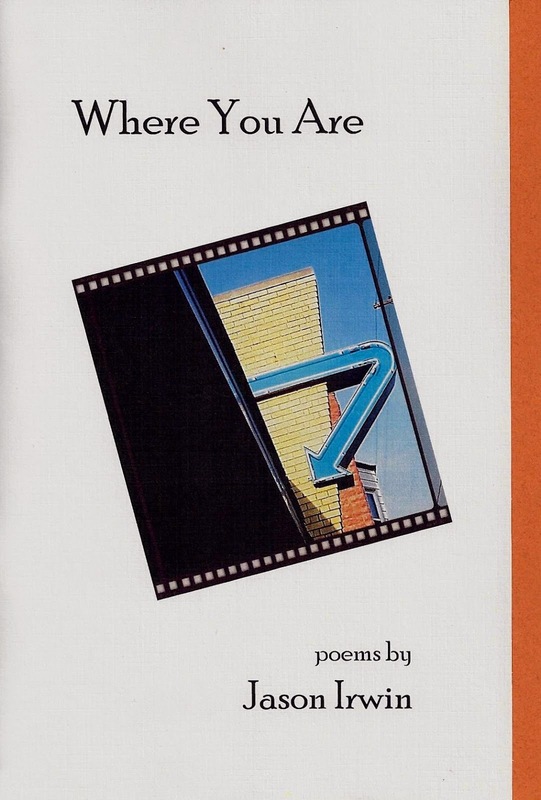 Gimme Back My Radio is Russ Green's first collection of poems, but he's no stranger to the poetry scene. 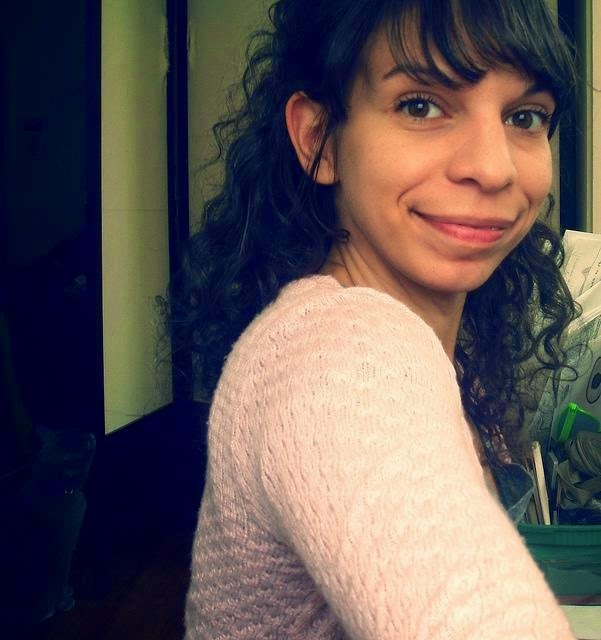 Green is co-editor at Great Weather for Media based in New York City. He hosts, along with his fellow editors, at their weekly Spoken Word Sundays at Parkside Lounge on the Lower East Side of Manhattan. He also hosts and curates the Green's Revolution reading series at Cornucopia's Noshery in Amityville, NY, and a quarterly music and poetry series at BrickHouse Brewery in Patchogue, NY. 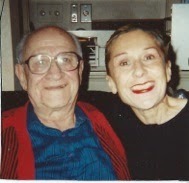 He has done readings from Sante Fe to Cleveland, New Orleans, NYC, and Lowell Celebrates Kerouac in Lowell, MA. His work has been published in several print and online anthologies including Long Island Quarterly and the PPA Literary Review. A graduate of Hofstra University, he lives in Port Jefferson, Long Island. Gimme Back My Radio is available through PayPal (see column to the right of this posting) for only $10 plus $4 shipping/handling, and is also sold on Amazon! Get your copy today! Riding with Boom Boom by George Wallace! and titles like "Mad with the Mad-eyed Hipsters" and "Outlaw Angels, Asleep at the Wheel", you know you're in for a very special kind of treat! George Wallace is a writer and performer living and working in NYC. He maintains a regular reading, lecture, and poetry workshop touring schedule across the US and Europe. A frequent perfomer on the NYC scene, he has appeared nationally and internationally in such venues as the Beat Museum, Woody Guthrie Festival, Lowell Celebrates Kerouac, Rexroth Festival, Insomniacathon, Howlfest, John Steinbeck Center, Robbie Burns Center and the Dylan Thomas Centre. 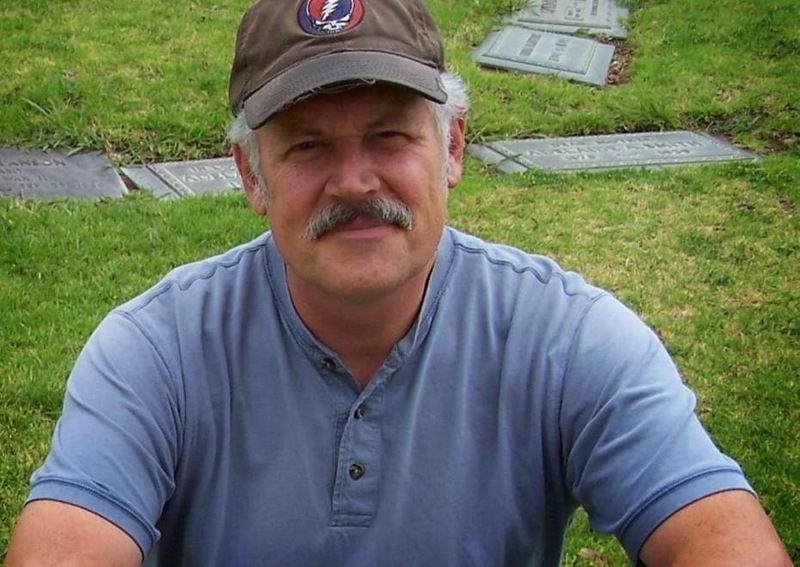 His work has appeared in Poets Against The War, About.com, Socialism and Democracy, Citizen 32, American Watchdog, Sous Surveillance, Pemmican, Pedestal and other publications. 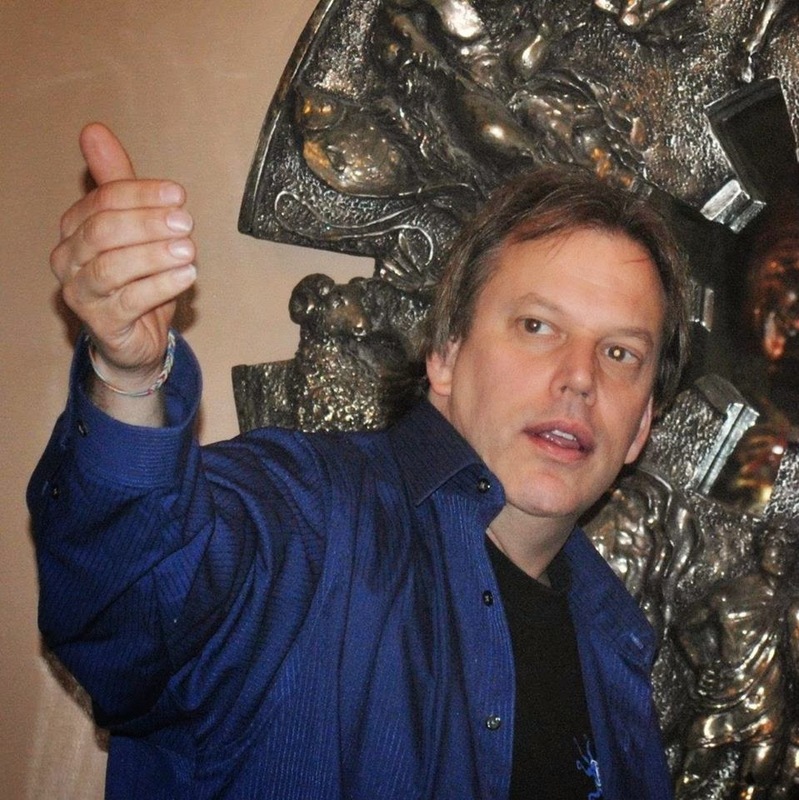 He is First Poet Laureate of Suffolk County, NY and Writer in Residence at the Walt Whitman Birthplace in West Hills. 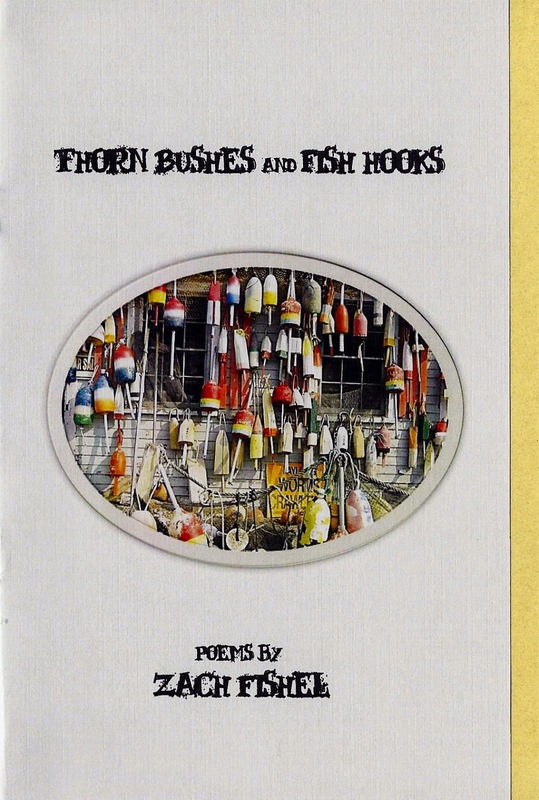 He has more than 25 chapbooks and books of poems published...Riding with Boom Boom is his fourth chapbook of poems from NightBallet Press. 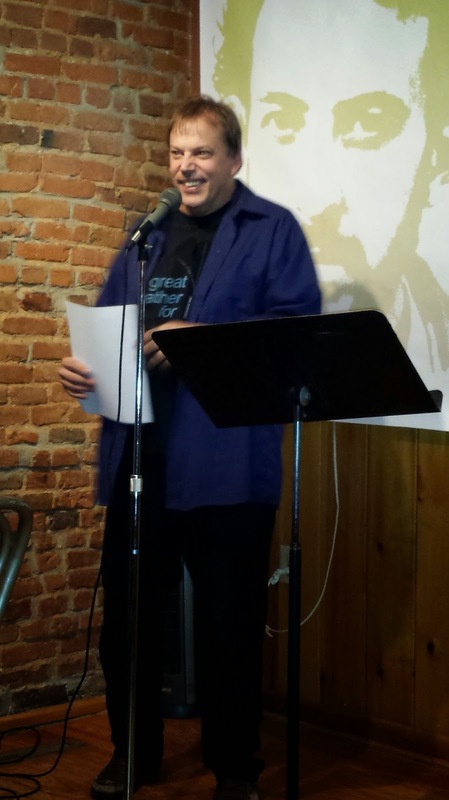 George Wallace at the Lit Café reading Saturday night. 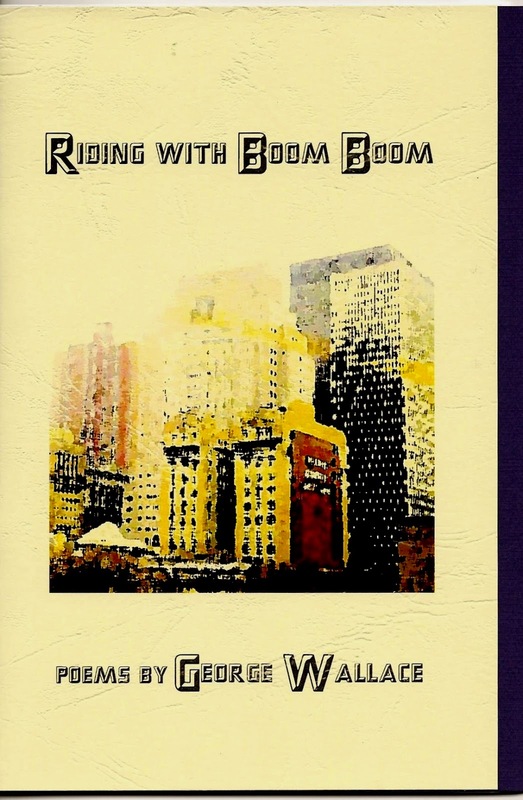 ﻿Riding with Boom Boom is available through PayPal (see column to the right of this posting) for only $10 plus $4 shipping/handling, and is also sold on Amazon! Don't wait to order! 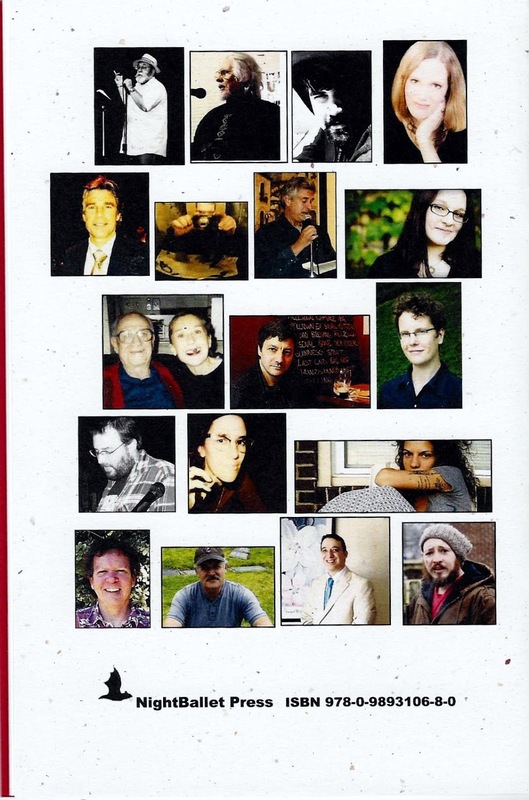 The only thing better than reading the poems in these books is hearing them from the mouths of the poets themselves...so if you have the opportunity to hear these amazing poets read their work, do not miss it! Until then, get your own copies of Gimme Back My Radio and Riding with Boom Boom and prepare yourself for a wicked, wild, wonderful, witty wordfest! Beep Beep! Move over, SHADOW TRAFFIC is coming through! Shadow Traffic by Joey Nicoletti! Shadow Traffic contains 16 delightful poems about Marvel superheroes, famous Italians, famiglia, and rock and roll, written with love and skill by New Yorker Joey Nicoletti. Nicoletti takes you by the hand and leads you into his fantasy life of Spider-Man and Captain Marvel; he whispers into your ear about creating new holidays and baking Onion Pie. 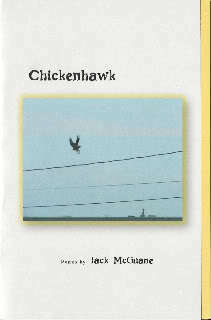 He has a natural story-telling style, and his poems are at the same time quietly sophisticated and easily accessible. Joey Nicoletti is the author of Cannoli Gangster (Word tech, 2012), which was selected as a finalist for the Steel Toe Books Poetry Prize by Denise Duhamel. 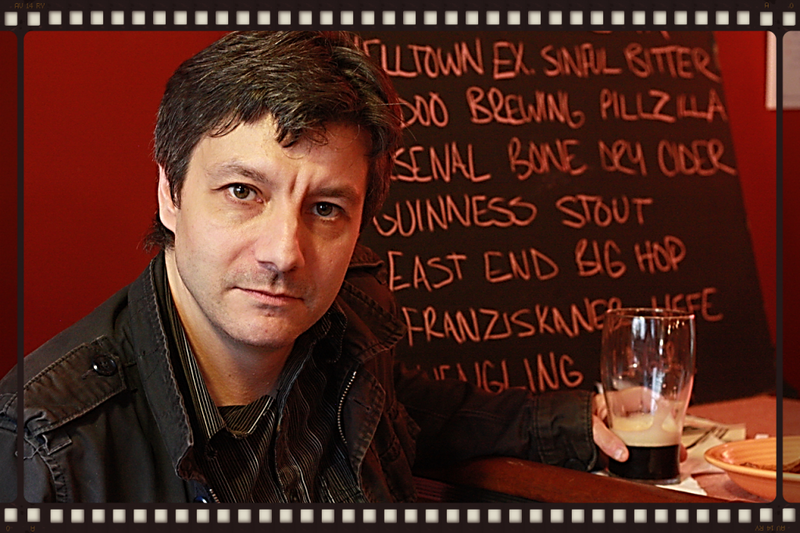 He is also the author of Earthquake Weather (NightBallet Press, 2012), and Borrowed Dust (Finishing Line Press, 2011). His poetry, nonfiction, and reviews have appeared in Valparaiso Poetry Review, Stymie Magazine, Two Bridges Review, Voices in Italian Americana, Drawn to Marvel: Poems from the Comic Books, and other magazines and anthologies. 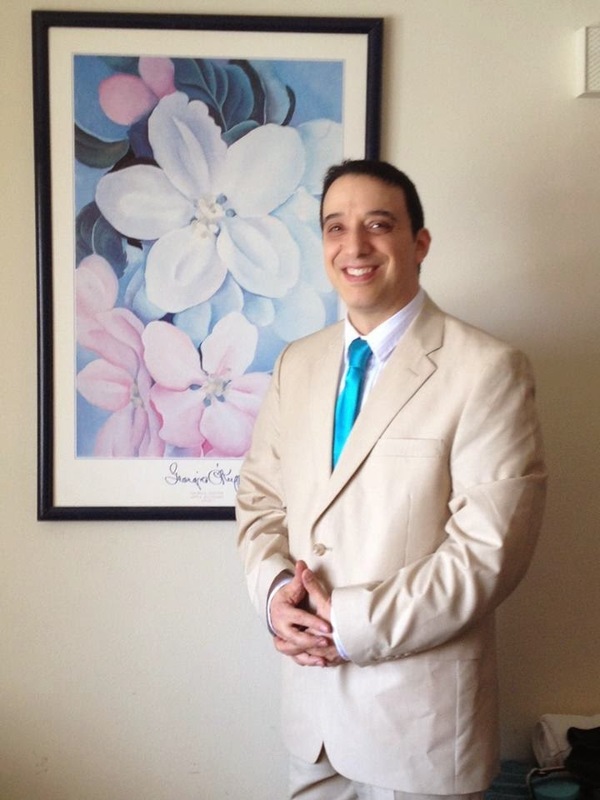 He lives with his family in Western New York, where he teaches at SUNY Buffalo State. Shadow Traffic is 24 pages long, and is printed on creamy white paper. The front cover, boasting a haunting cover photo taken by photographer extraordinaire Chandra Alderman, is printed on rib-textured white cardstock, with a soft turquoise textured cardstock insert. 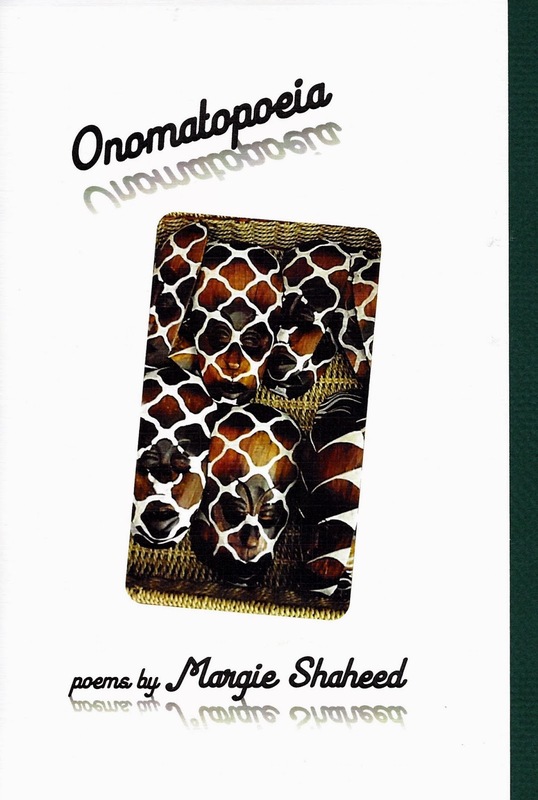 The book is saddle-stitched (stapled), and is only $5 plus $3 shipping handling. You can order it from PayPal here on the NBP website (see right column), or order it from Amazon! There's a Lot of Life in this TERMINAL ISLAND! 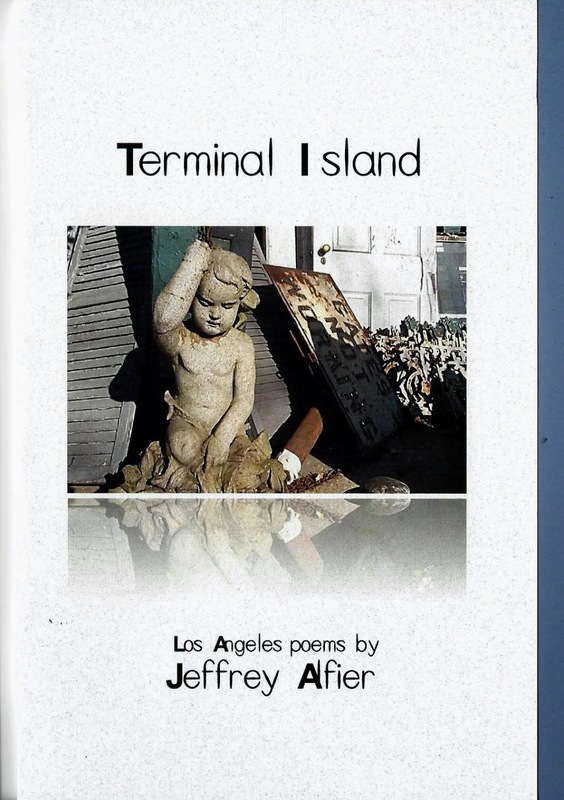 Terminal Island Los Angeles poems by Jeffrey Alfier! 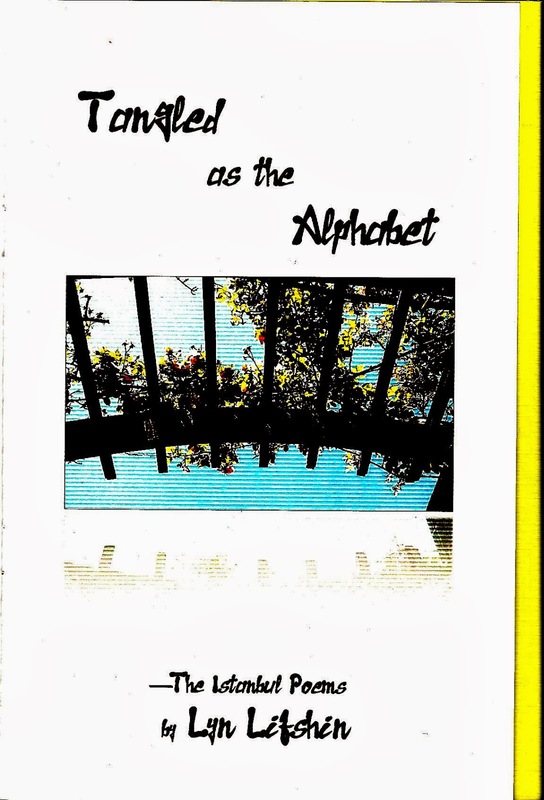 In this book, California poet Jeffrey Alfier offers an uncompromising look at the gritty, lonely, hardworking inhabitants of Los Angeles County's Terminal Island. Late July, and heat is the huge exhale of a beast. in the channel as ghouls in a horror flick. homeward, every rose holding fast to red. 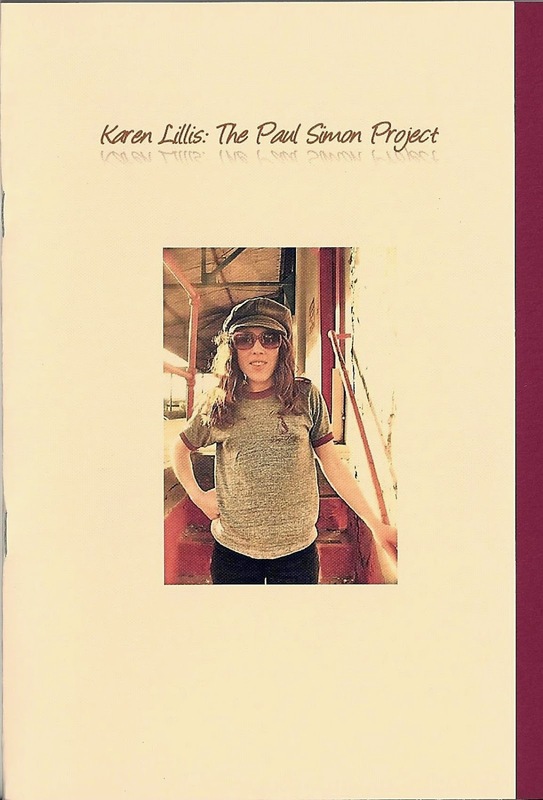 Terminal Island Los Angeles poems is 48 pages long and contains 38 poems. 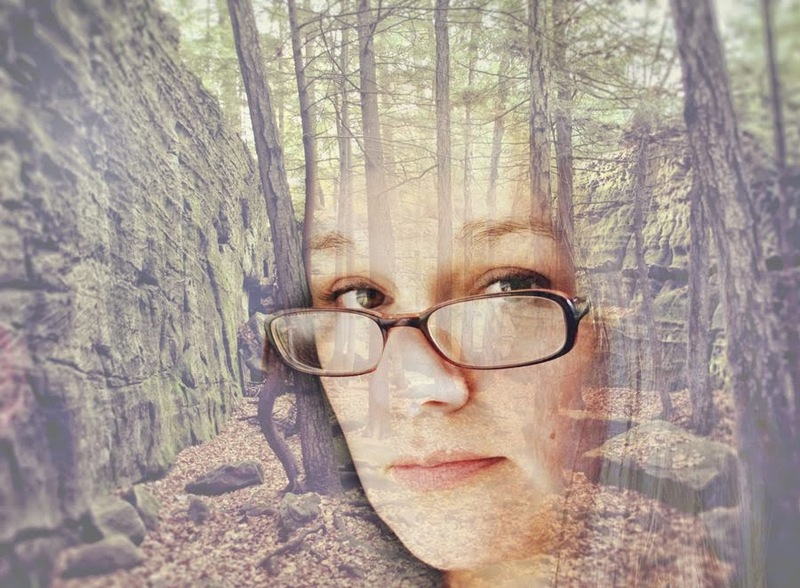 The haunting cover photo, taken by Jeffrey Alfier, and used with permission, is printed on thick white textured cardstock; the book has a gunmetal blue cardstock insert. The text is printed on creamy white paper. Jeffrey Alfier is the winner of the Kithara Book Prize for his poetry collection Idyll for a Vanishing River (Glass Lyre Press). 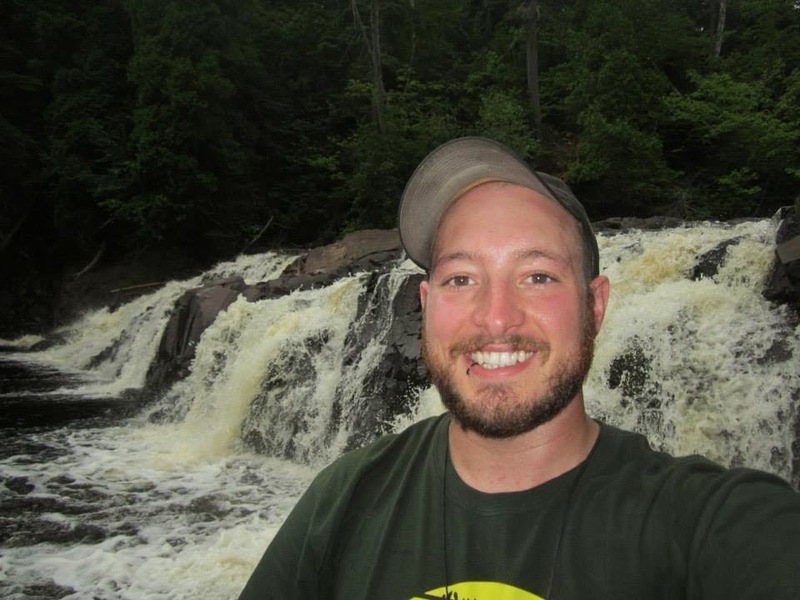 He is also author of eight chapbooks, and is a five-time Pushcart Prize nominee. He holds an MA in Humanities from California State University at Dominguez Hills. Having served twenty-seven years in the Air Force as an enlisted man and an officer, he is a member of Iraq and Afghanistan Veterans of America (IAVA). He's also worked as a functional analyst with Science Applications International Corporation, and once taught history for City College of Chicago's European Division. 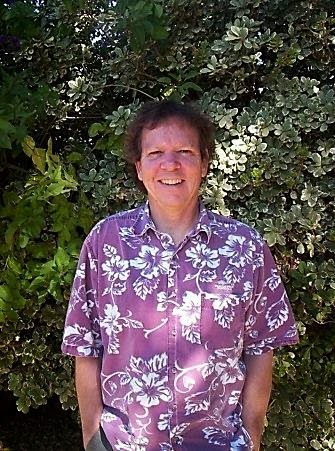 He has been published in the Birmingham Poetry Review, Crab Orchard Review, Georgetown Review, Iron Horse Literary Review, and Tulane Review, among many others. He is the founder and co-editor of San Pedro River Review. With camera poetic eye, he hunts the ruined, abandoned and unheralded places of America. 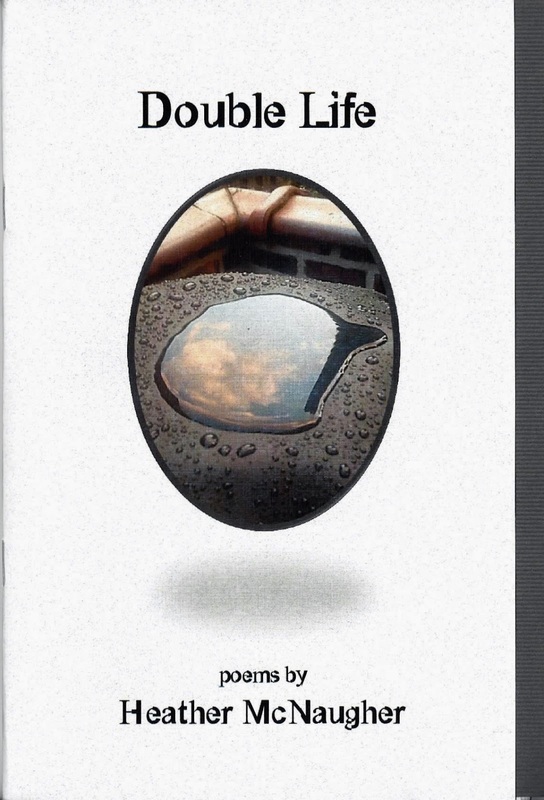 If you've never read Jeffrey Alfier's marvelous poetry, now is the time to start...get your copy today! Words Dance in the NightBallet Book-Release Super-Bash and a SPECIAL SALE! 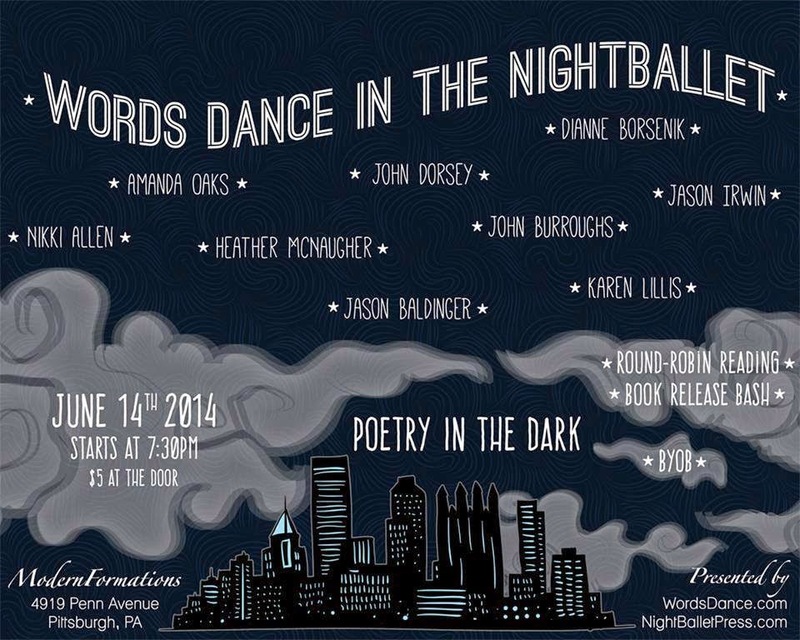 Today, Saturday June 14, 2014, is the BIG DAY...the day of the Words Dance in the NightBallet book-release super-bash in Pittsburgh, Pennsylvania! 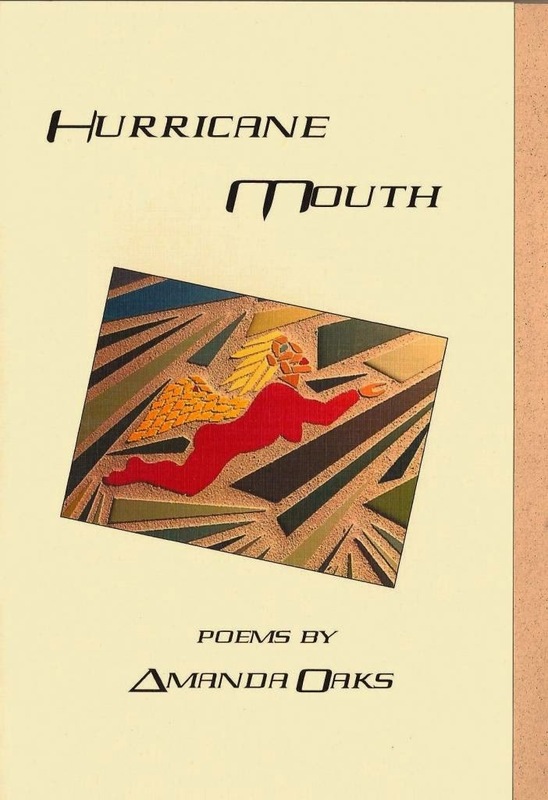 NightBallet Press is honored to have published Hurricane Mouth for Amanda Oaks in April of this year, and is proud to have published books for John Burroughs— The Eater of the Absurd —and John Dorsey— Fall of the Ramen Empire and White Girl Problems —as well. This past week NightBallet Press was thrilled to announce the publication of five new books by five outstanding Pittsburgh poets! To celebrate the spoken and written word, Words Dance and NightBallet Press have joined together to present tonight's Words Dance in the NightBallet...and YOU are invited! As this is a very special event, it deserves a very special sale! Buy all five books for $25 plus $4 shipping/handling! 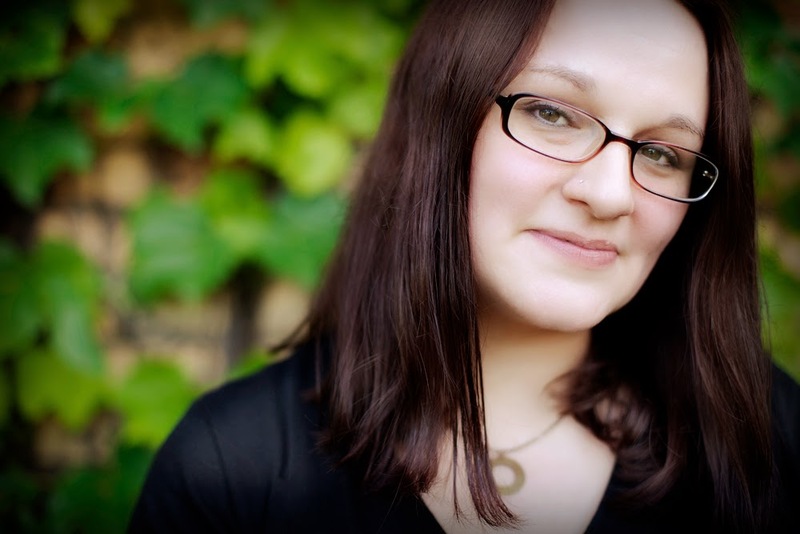 That's a savings of $5 off the price of Nikki Allen's book, and the combined shipping saves you $11! 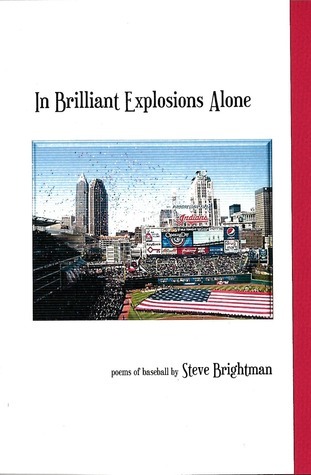 To purchase all five books for this very special price, see the PayPal button in the right side column of this website—be sure to hit the PayPal Button that says SUPER SALE, and not the PayPal buttons for the individual Pittsburgh poets' books. We hope to see you tonight at the event—it's going to be a night to remember! Nikki Allen has LIGAMENTS OF LIGHT TIGERING THE SHOULDERS! 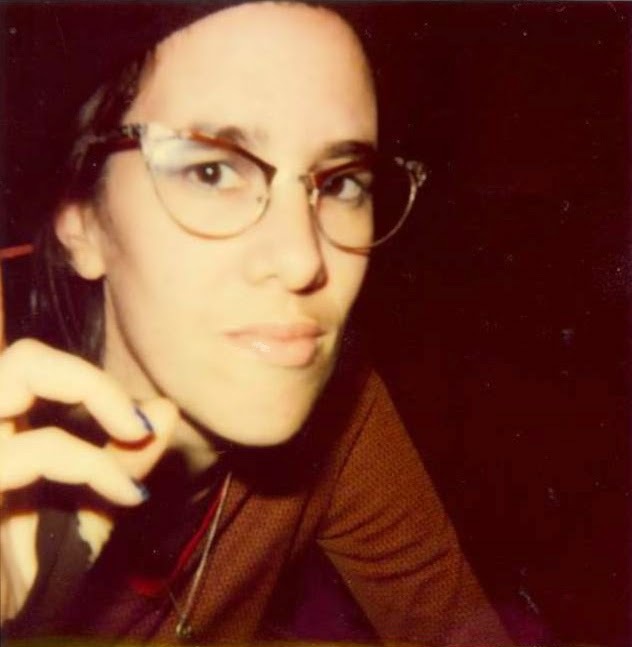 The fifth of five Pittsburgh poets to have NBP publish them this week is Nikki Allen, with her brand new full-length collection of poems ligaments of light tigering the shoulders! Georgia: billboards and red clay, fruit stands. Hotel soaps so slight in geometry they become phases of moon before the shower ends. Hallway carpet I will never see again, hum of ice machine. Virginia: we dig a big hole in the sand. So big that children of strangers start appearing with shovels and buckets and helping. At the end of the day we let it go and by evening the crater is swollen with ocean, a full mouth pushing its food around—form loses shape. Thick aloe leaves snapped and shared, scrubbed like erasers on the essay of shoulders. Kentucky: the beautiful girl with blue dreads, her thin-as-reed companion—head low in yellow shirt. 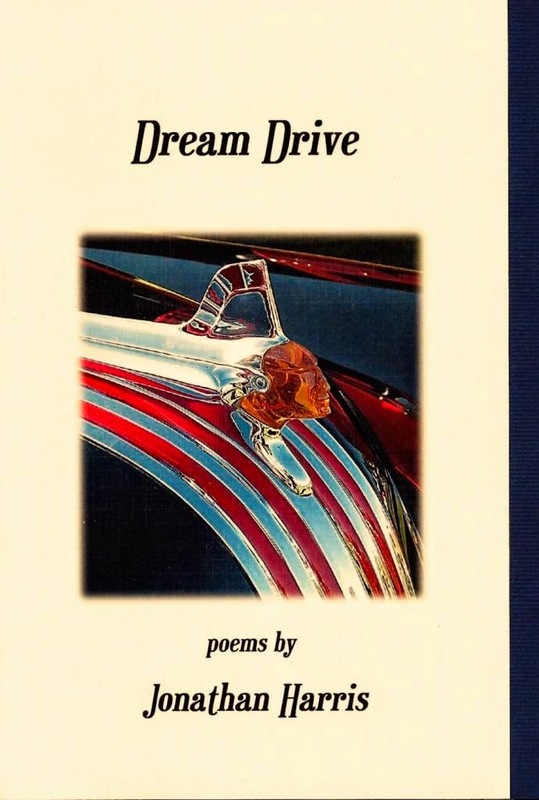 The poems and our car with no heat, shivers down the highway. We talk nonstop to stay warm. A man named Falcon in the back walking circles, practicing. Getting lost between bridges, slingshot and brewery. South Carolina: population of jellyfish against my morning run. Hijacked liquor cabinet; we run with shovels and sweaters in the dark. The water looks like chocolate and I can point out sharks. I learn to fear the current. Florida: baby with colic in the backseat. He is small and red, unrelated dynamite. I use my stack of empty postcards for poems. In the center, on the Gulf. I am afraid to feed the seagulls. I stare at two of them mating on hotel roof, off-white flutters stacked and screeching; my father tells me to look away. Nikki Allen scribbles poems on cocktail napkins, receipts, and/or any other blank space she can get her pen on. 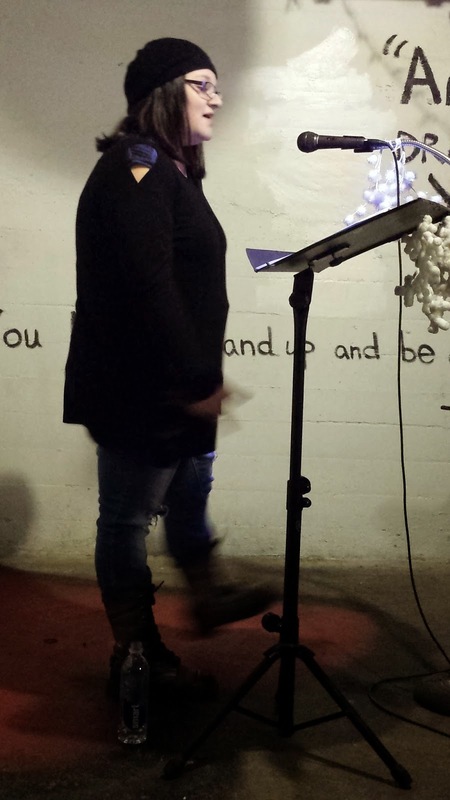 She's been getting on stages to read her work for over 15 years, including in St. Louis, Minneapolis, Cleveland, Seattle, war protests, music festivals, charity events, and art openings. Allen is the author of My Darling Since, Quite Like Yes, and Birds at 4 A.M., and has contributed vocals to tracks by recording artists Poogie Bell ("Question Song") and Jack Wilson ("NYC"). 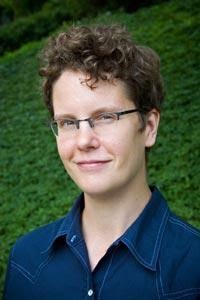 Visit her website at www.honeydunce.com. 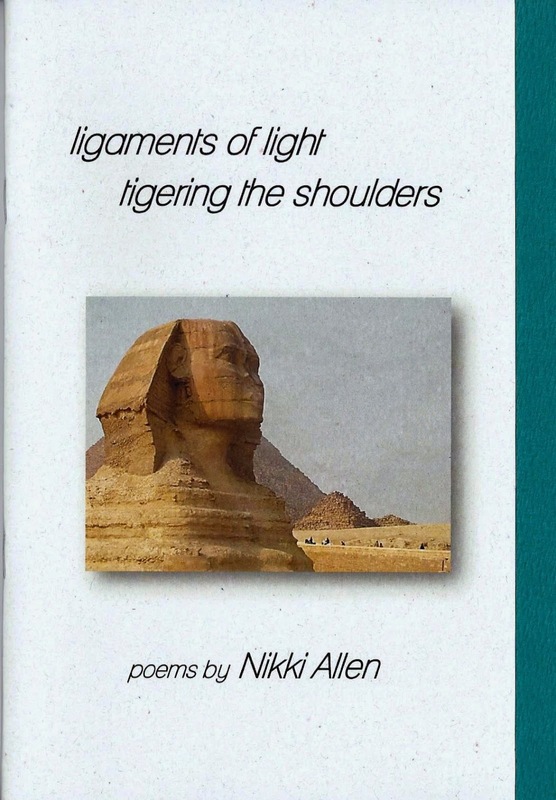 ligaments of light tigering the shoulders is 48 pages long and contains 34 poems printed on creamy white paper. The cover features a stunning photograph taken by Allen, printed on a very pale turquoise cardstock with a rich turquoise cardstock insert. 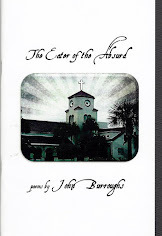 This fantastic collection of poems is only $10 plus $3 shipping/handling, and can be purchased beginning today, June13, 2014, by clicking the PayPal button in the right side column of this website. 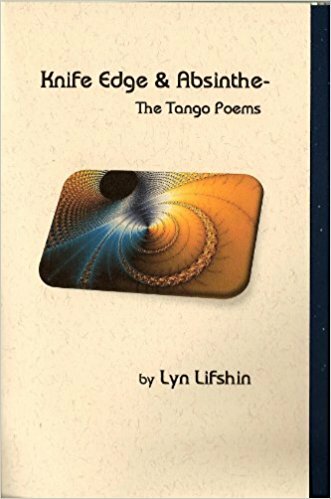 You can also find us on Amazon, or, if you live near Pittsburgh, you can get your very own signed copy directly from the poet at the Words Dance in the NightBallet book-release super-bash TOMORROW June 14, 2014 (follow link for details)! Jason Baldinger has "The Studs Terkel Blues"! 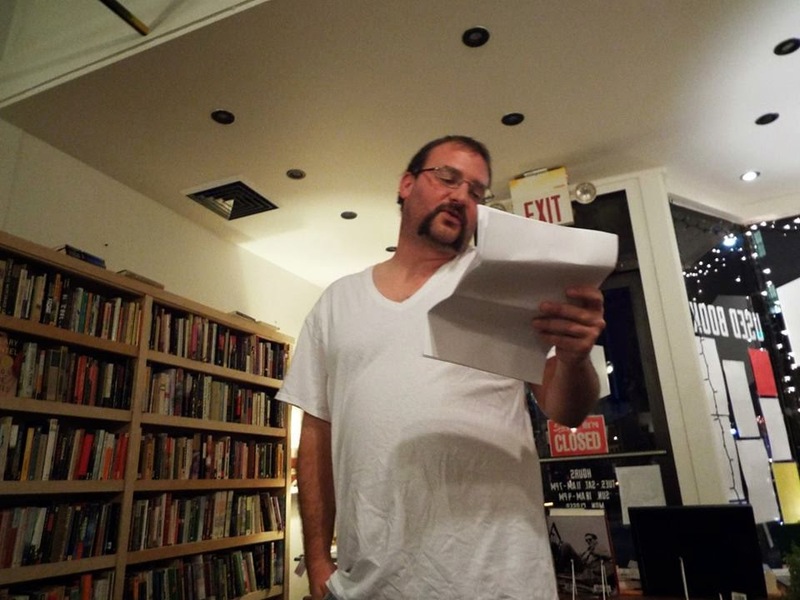 The second of five Pittsburgh poets to be published this week is Jason Baldinger, who has The Studs Terkel Blues! In The Studs Terkel Blues, Baldinger wryly addresses the subject of work: finding it, leaving it, dealing with bosses, coworkers and customers, and sweating it out through seasons and relationships. 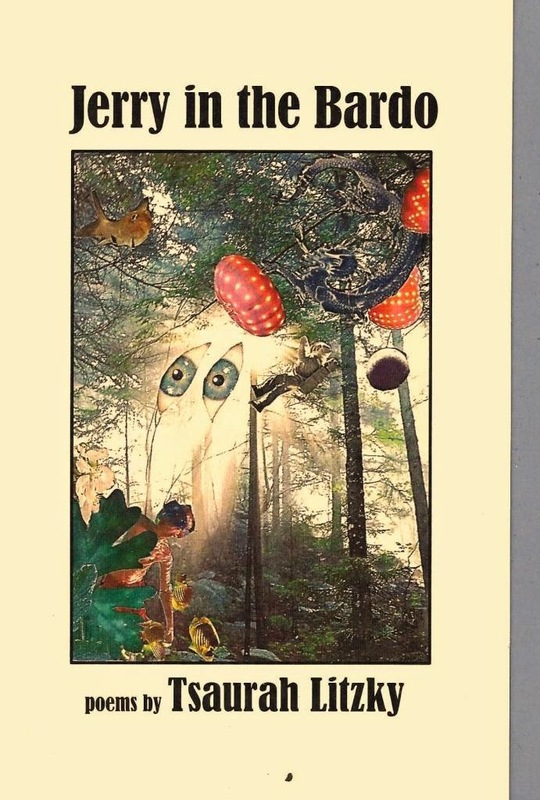 The front cover features original artwork by Jon Dowling; the chapbook cover is ivory with a dark chocolate cardstock insert. The text is printed on ivory paper. The Studs Terkel Blues is 32 pages long and contains 19 poems with wickedly witty titles such as "Employee of the Month", The Hymn to Toilet Duck", "My Three Days as an Environmentalist", and "To Interviews". sometimes, maybe more so when you're seventeen." before I can report to work. "To the drug store district manager, so excited he had a management candidate under thirty, it wouldn't matter what I said during that interview. It was, however, creepy that at interview's end, standing for the handshake, he had a hard-on." Jason Baldinger has spent his life in odd jobs; he says "if only poetry was the strangest of them, he'd have far less to talk about." 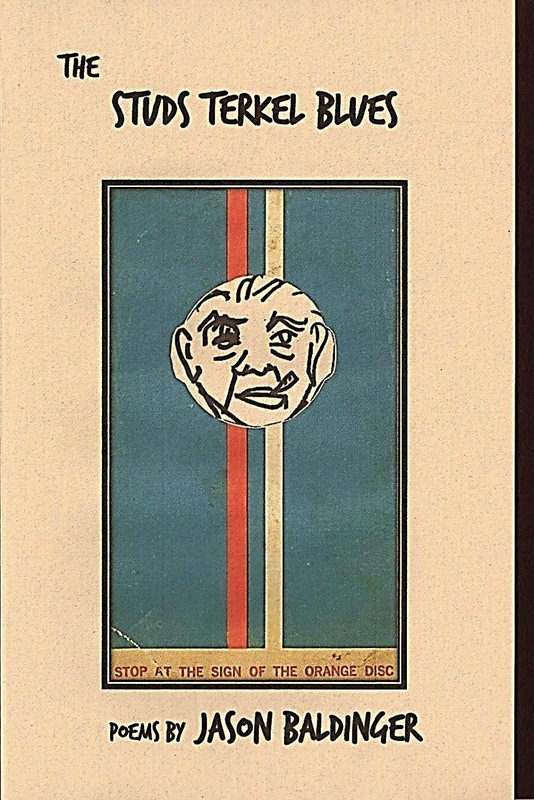 His latest books are The Studs Terkel Blues, and The Lower 48 (Six Gallery Press). 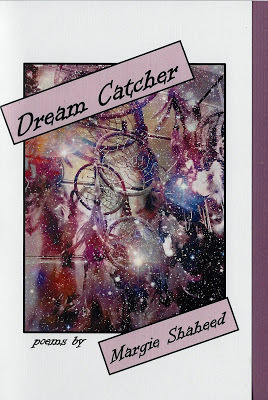 He has also been published in The New Yinzer, Shatter Wig Press, and Blast Furnace. 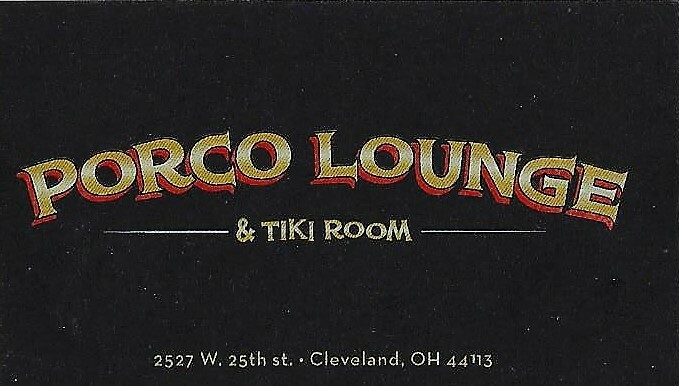 You can hear him read from The Lady Pittsburgh, his first solo collection, here. Beginning today, Tuesday June 10, 2014, you can buy The Studs Terkel Blues for only $5 plus $3 shipping/handling (the books will be mailed Saturday June 14, 2014, the day of the book release). You may purchase the book right here through PayPal, or find us on Amazon! Let There Be Light...Let There Be Lumière! 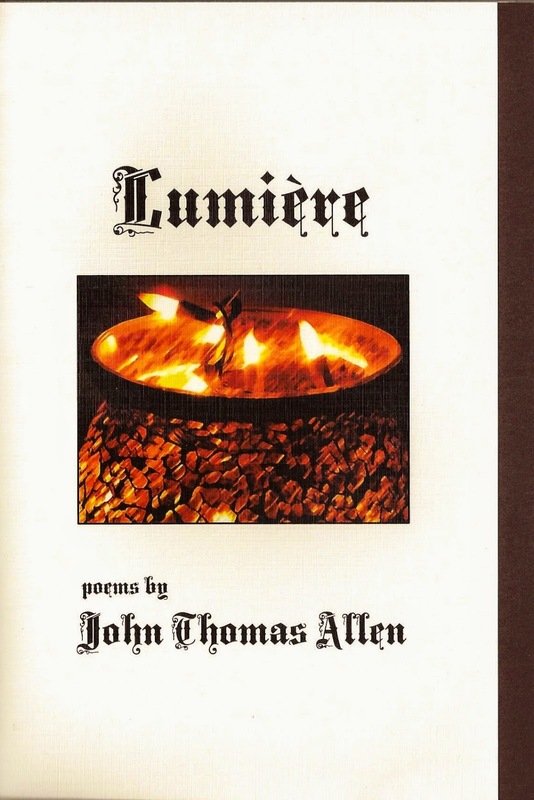 To kick off this glorious National Poetry Month of April, NightBallet Press is pleased to present Lumière, a brand new book of poems by New York surrealist poet John Thomas Allen! "The soul is conscious in this new voice, and John wears a rosary around his neck. Real as Albany, his infra-surrealism is growing and growling." 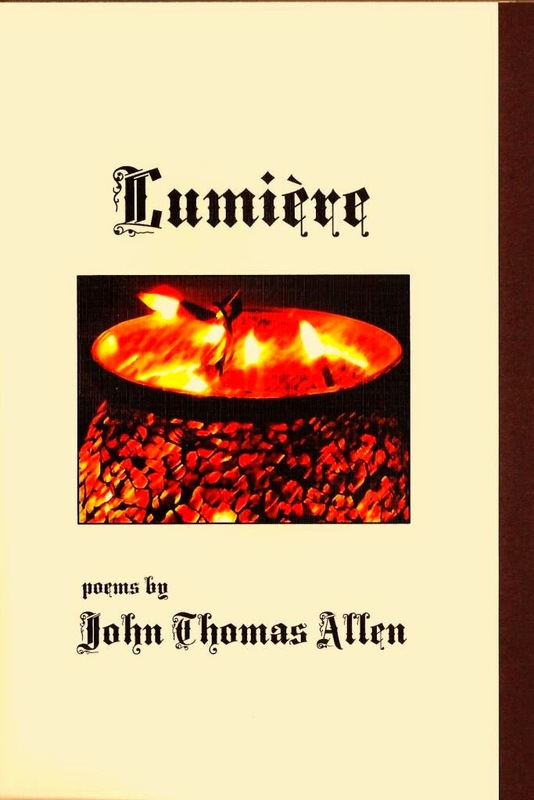 John Thomas Allen, a 30 year old poet from upstate New York, is the head of a group of poets called "Noveau's Midnight Sun" inspired by the work of Andrew Joron, Philip Lamantia, David Shapiro, Adam Francis Cornford, Lee Ballentine, John Olson, and Will Alexander. 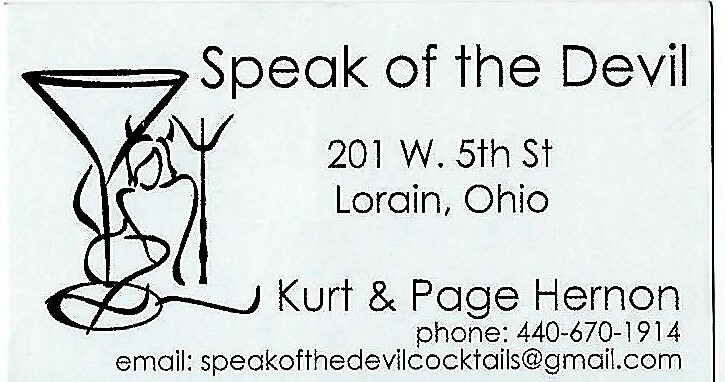 His previous chapbook The Other Guy is avail from Amazon and Crisis Chronicles Press. Lumière is printed on creamy textured soft white paper, and has a matching creamy textured cardstock cover. The thick cardstock insert is a deep chocolate brown. Lumière is available for only $10 plus $4 shipping and handling, through PayPal here on the NightBallet Press website, and also on Amazon. I just know that Salvador Dali would be standing in line for this surrealist Voice. Get your copy today!